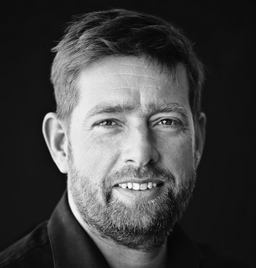 Laurens van Geffen is an authentic leader, 46 years young, a proud father of two daughters and a loving husband. He has had more than 22 years of experience in positions of leadership in both profit and non-profit organizations. As a marine corps commando officer for 16 years, he faced some extreme situations around the world which developed his resilience and gave him the determination to excel in life. Startups encounter a lot of challenges and bumpy roads to pass this comes with stress and asks for real leadership. Do you really know each other when it comes to it? Is there blindfolded trust in each and everyone of the team? Personal and team leadership is often forgotten. Engaged teams perform better and get lasting results!